Become A Volunteer! – Move Along, Inc.
We’re very excited that you are considering volunteering for Move Along! Through Move Along you can brighten up a day while having fun doing what you love! Move Along is a wonderful place to build your resume while sharing your special skills. 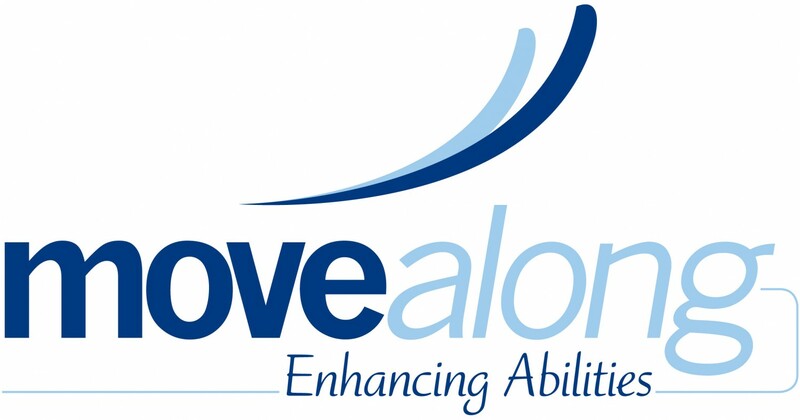 At Move Along we value our volunteers and provide them with all the help they need to bring their love of friendly competition and fun into the lives children and adults with physical disabilities. Volunteers are always needed for events such as our Inclusive Sports programs and as support within our programs. We have many great volunteer opportunities in wheelchair basketball, youth wheelchair basketball, sled hockey, recreational swim, kayaking & cycling (summer), as well as positions on our event planning committee. We’re always looking for new energetic people to join our “family” of volunteers! iGive.com allows you to support Your Favorite Cause with a percentage of your online shopping. It's totally free for you and your charity. © 2019 Move Along, Inc.